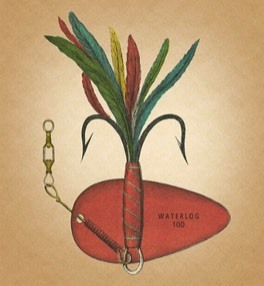 Waterlog is one of the most unusual and eccentric angling magazines ever published: great angling stories, unique historical research, off-the-wall humour and great tips for how and how not to fish. Waterlog does not fill its pages with adverts, nor does it offer on its covers free floats or maggots. There are very few photos of large fish and large anglers. Up to issue 100, Waterlog was published quarterly by the Medlar Press. Waterlog 101 is published in a hardback book format. 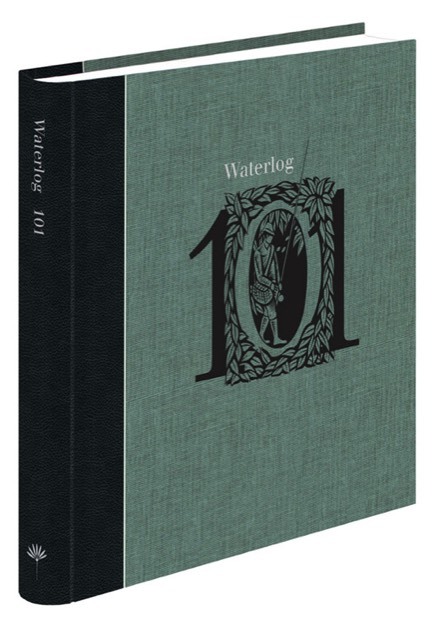 With Waterlog now past its 100th issue, we are no longer taking new magazine subscriptions but you can buy a copy of Waterlog 101 - an all new, limited, beautifully printed and bound hardback book.